Associate Professor of Organisational Behaviour at INSEAD. His award-winning research and teaching focus on what it means, and what it takes, to become a leader. Ranked #47 Thinkers50 2017 Ranking. 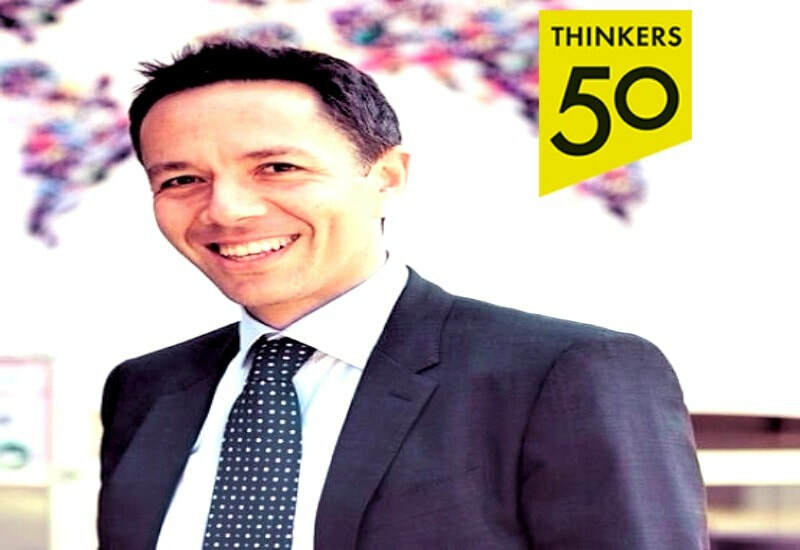 ​Gianpiero Petriglieri is Associate Professor of Organisational Behaviour at INSEAD.